DINO HUNTER: DEADLY SHORES – Games for Android 2018 – Free download. DINO HUNTER: DEADLY SHORES – Realistic dinosaur hunting game. 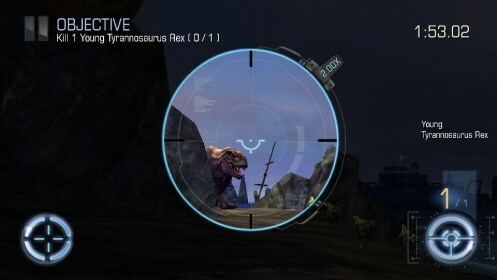 I have mixed feelings about Dino Hunter: Deadly Shores for Android. 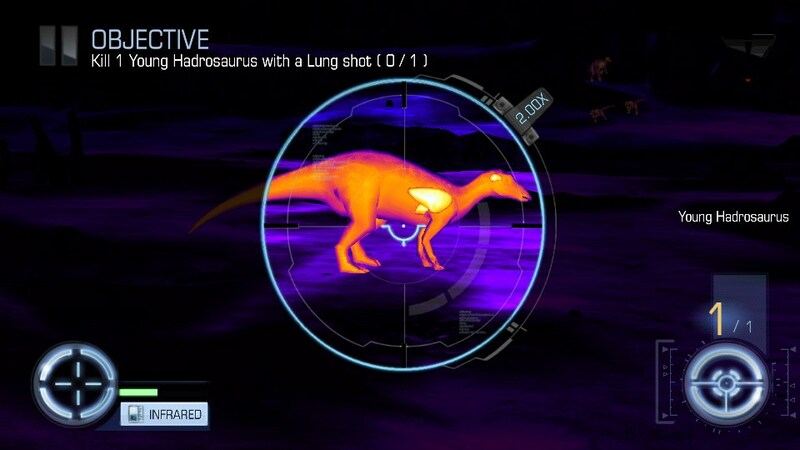 I am blown away by the graphics, and find Dino Hunter very realistic. The dinosaurs look real, and move in a convincing way. They mostly mind their own business until you start shooting them; and then herbivores start running away while predators will attack you. The scenarios and challenges are really interesting, from shooting Pterodactyls out of the sky, to using infrared to do a lung or heart shot. Sometimes you’ll be trying to kill an armoured dinosaur, which requires many shots in particular places, but you’ll also have to watch out for raptors. Sometimes you’ll be shooting dinosaurs that are being chased by a T-Rex. There’s a huge series of weapons to work through, from ordinary rifles to futuristic crossbows, each of which can be customised and upgraded. There’s also an impressive range of dinosaur species, each with their own behaviours, strengths and weaknesses. 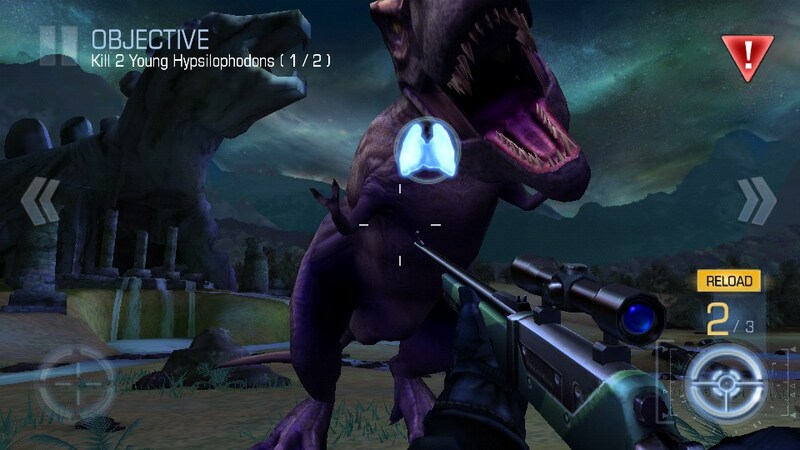 In short Dino Hunter: Deadly Shores a really cool game, with awesome gameplay. When dinosaurs are attacking you, you’ll get a just few seconds in slow motion to fire at internal organs. The controls for balancing your weapon, and taking the perfect shot, will make you feel like a marksman. 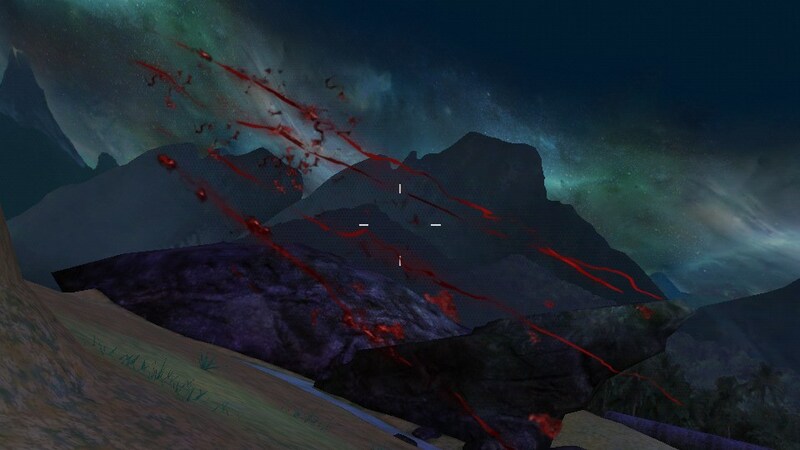 You can only walk side to side in a small area of the 3D landscapes (you can’t walk all over the place) but to counter this, the graphics are breath-taking, and the game is really about taking the right precision shots before your prey escape, while not being killed. But despite all of this awesomeness, I just can’t really get behind the idea of shooting dinosaurs. I like dinosaurs. If the scenario of Dino Hunter – Deadly Shores was to become reality, and there really was a remote pacific island inhabited by dinosaurs; I would be among the people campaigning to make dinosaur hunting illegal. But of course, it’s just a game, so if you don’t think about it too much, it’s very playable and challenging! thats awsome i really enjoying this game. It's a Futurama matching game! Bring coloring pages to life!